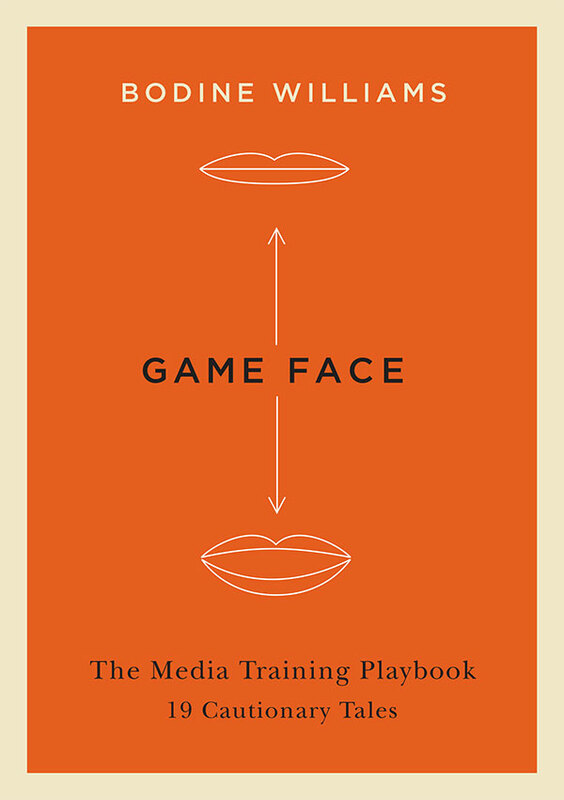 TORONTO and NEW YORK (PRNewswire) September 13, 2016 — Game Face: Mastering the Media Interview, 19 Cautionary Tales, a new media-training guide, tells the story of nineteen celebrated verbal encounters, the players, the fallout and lessons learned. 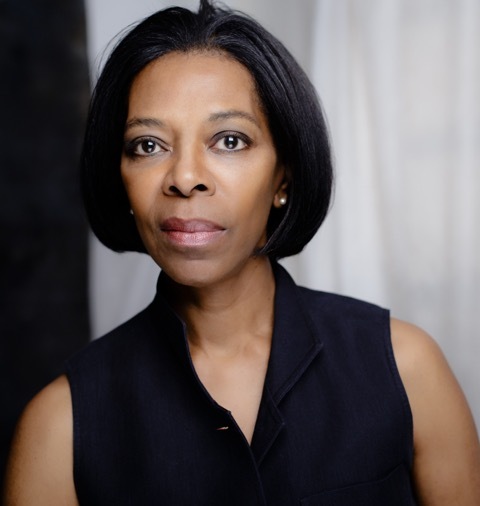 Former national television reporter Bodine Williams deconstructs memorable interview moments, illustrating the skills needed to respond to questions masterfully. For the first time, media-training tactics and techniques are linked to behavior. “I wanted to write a book that forges a connection between character, conduct and interviewing,” she said. Chapters with titles such as, “Don’t Be Seduced By the Attention,” “Always Concede the Obvious,” and “Don’t Presume You’ll Rise to the Occasion” are based on real-life cautionary tales of what can, and did, go wrong. Like a winning playbook, Game Face shows us what the subjects should have said. Williams delivers an insightful and engaging media-coaching experience. At a time when a verbal misstep can reverberate around the globe in seconds, Game Face mines the past so that we may speak confidently in the present. For information on Game Face, or to arrange an interview with Bodine, please contact: Saada Branker at 416 476 8156 or info@qandabooks.com. We publish books on rhetoric and messaging for media interviews, hearings, shareholder meetings and analysts’ calls. For special sales, customized editions, author talks and workshops, please contact info@qandabooks.com.